A fun social evening of Darts. Do you think you're a know it all? 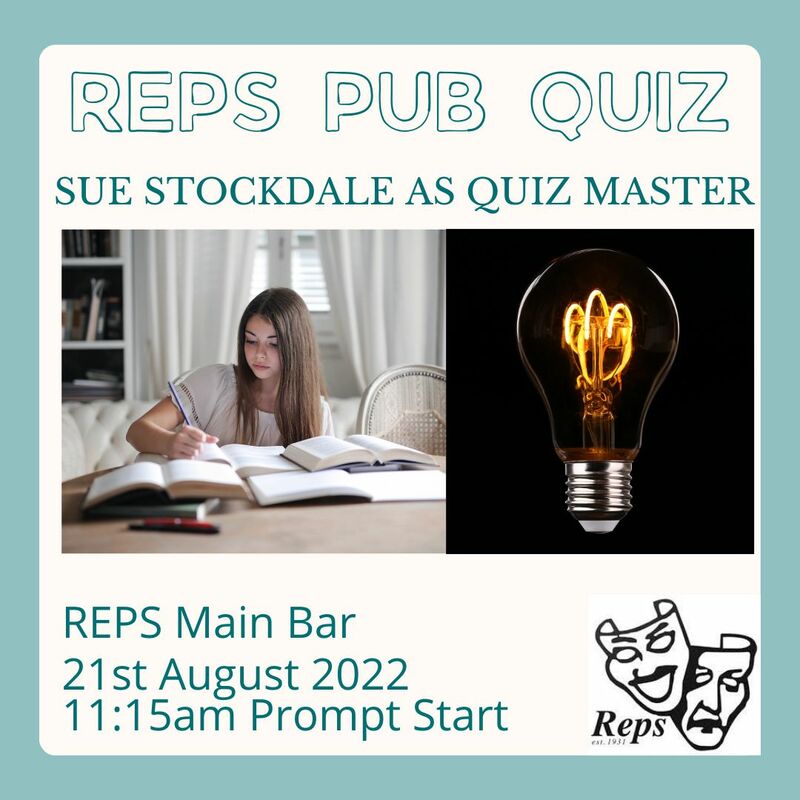 Join in the Pub Quiz!